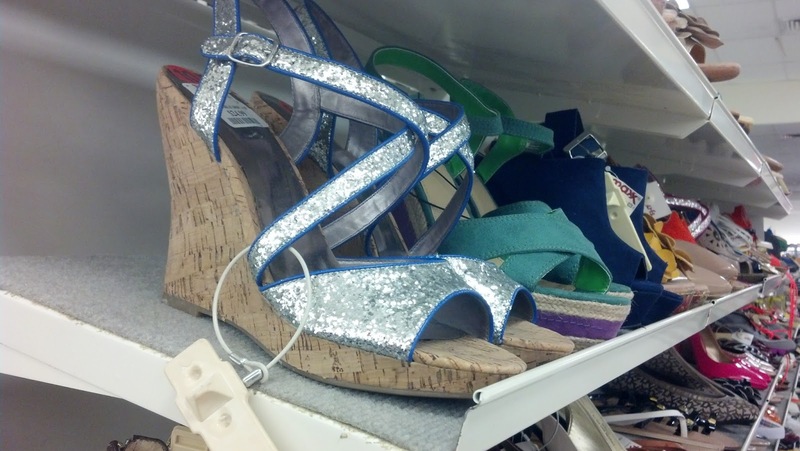 from TJ MAXX and turned it into a gorgeous, glamorous, rhinestone wedge heel. 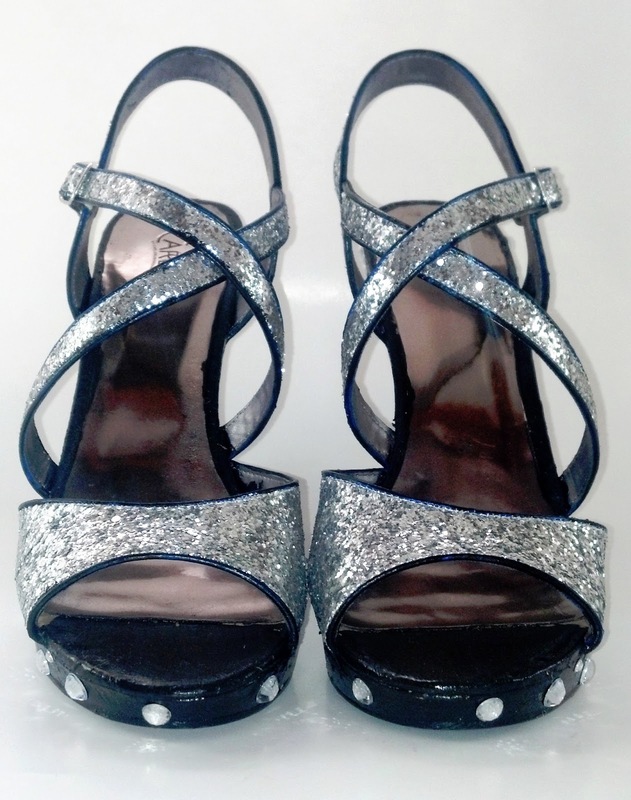 Over 600 rhinestones embellish this pair of shoes, and create this eye catching look. I wish I should show you just how fabulous the look in party lighting, they are just fantastic! Facebook page, I’d love to see your work! Thank you Lisa! 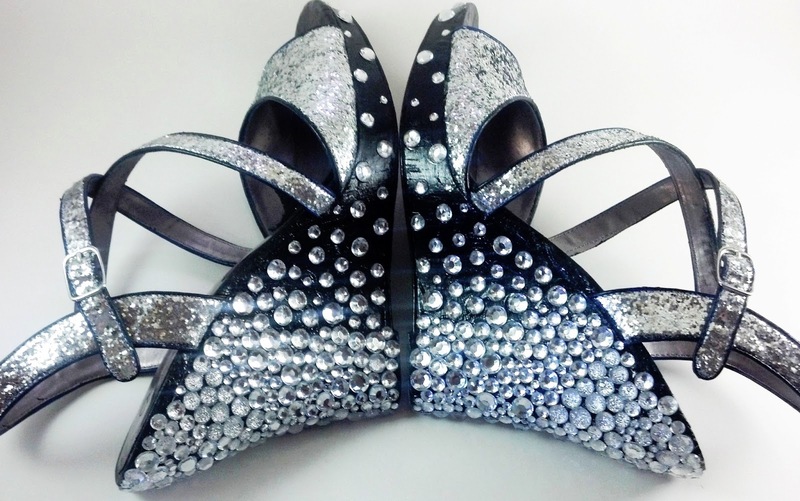 I wish I could get some better action shots, they are just dazzling to see sparkle!